This adorable, award-winning touch control lamp goes wherever you need a warm glow and a flexible personality. Made of food grade silicone ELFY has soft, bouncy skin and fits in the palm of your hand. ELFY likes to help with homework, read adventure books in bed and enjoy evenings on the patio. ELFY loves to interact with you. Just tap the soft silicone surface to enjoy 7 different LED light colors, or connect it to the App for unlimited color display. 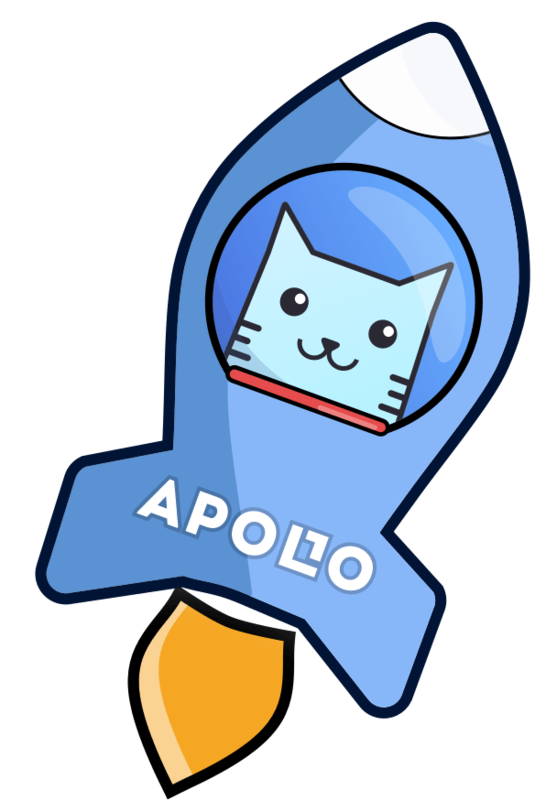 First off, ApolloBox has a great customer support team. I had some issues with my order and everything worked out fine in the end. 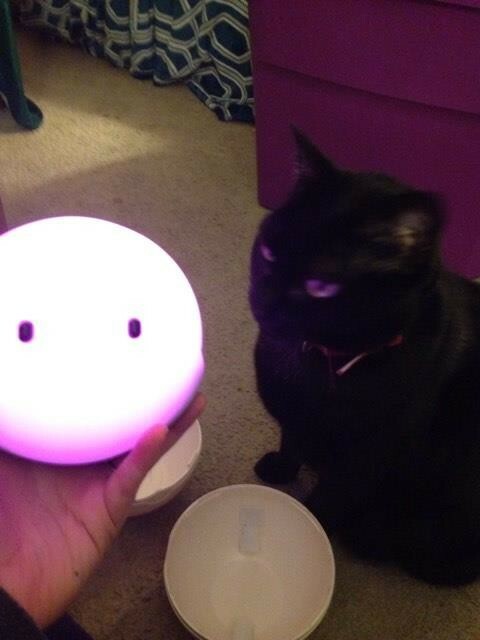 The lamp is packaged well and looks adorable when you set it up. The different lights available are a nice feature and the fact that it's so light (in weight) makes it easy to carry around. I hope anyone interested in an Elfy lamp just buys one! Well worth the money! You don't understand the cuteness of this little lamp until you hold it in your hands. Actually it's quite a bit larger than I thought it was going to be, which was a nice surprise. The little poke ball case is cute, I don't know what it has to do with the Elfy, but it works as a cute little bank, and kids can color it in if they want to, so it's like getting two products in one. As for the Elfy, it's one pretty awesome little lamp. Everyone in my office loved it, and the app to control the colors was easy to get (free) and use. I'm happy you can set your own colors because the default colors are quite light and don't show off the range of colors the lame is capable of. I think it's very cool that you can choose your own colors, and the bulb colors match up pretty well. I had no problems connecting to bluetooth, and the lamp is micro USB and comes with a cord to charge. I like how it flashes red when it's low on battery, and flashes green when it's full charge. 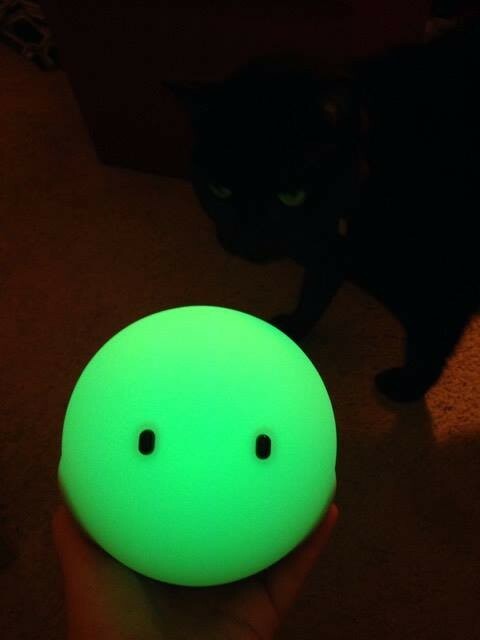 Overall it's an adorable product and catches many people's eyes, even my cats love it. Definitely if you are looking for a unique but useable gift, consider the Elfy smart lamp, it's just a great little thing to have!